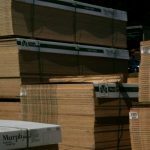 Dealing with plywood can be challenging, especially when it comes to determining its overall quality. 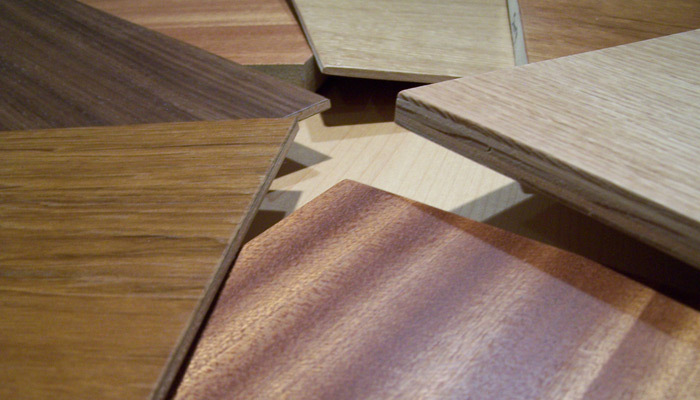 Not all pieces of plywood, even those with the same dimensions, perform in exactly the same way. 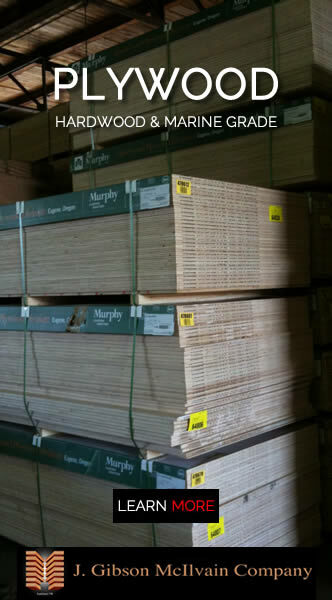 Often, it’s assumed that the more plies there are in a panel of plywood, the better quality it will be, but this just isn’t always the case. 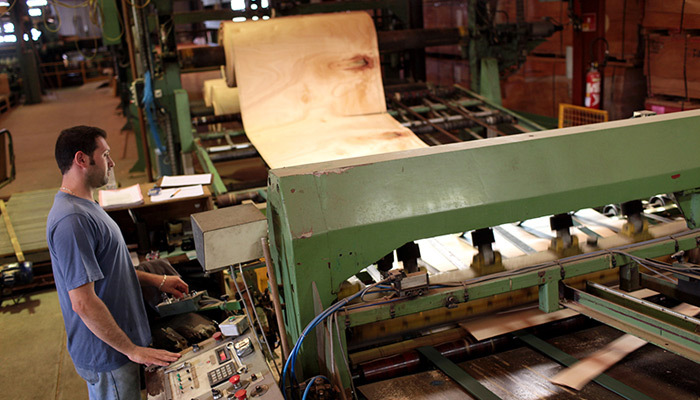 In this three-part series of articles, we’ll take an in-depth look at how to determine if a panel of plywood is likely to remain sturdy and stable over time. 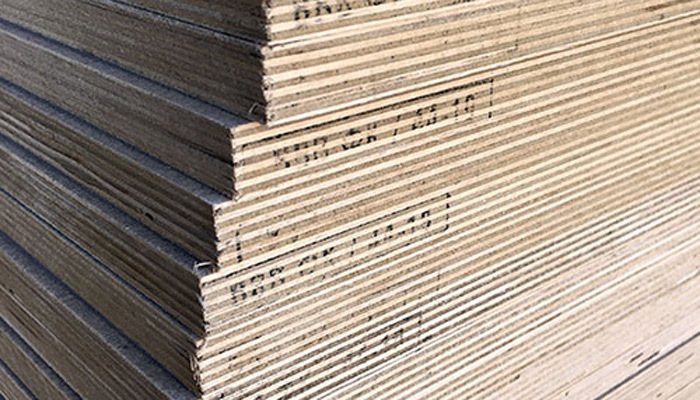 Many people reading this article may naturally assume that if a panel of plywood has twice as many plies as an identically-sized panel of plywood, the one with more plies will be stronger. 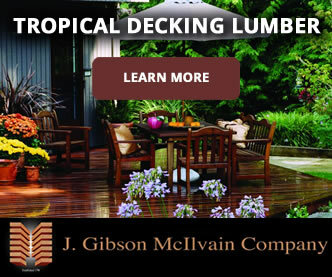 That’s assuming that they’re both constructed from the same species of wood with the same exact thickness, of course. In reality, that’s not necessarily the case. Common sense would seem to dictate that the more glue that’s added to the plywood, the more stability the plywood will have over time. 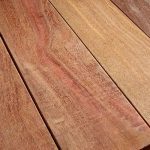 That’s because wood, as an organic material, will always have a tendency to move. When you glue the plies together, the more glue you include in the panel of plywood, the less tendency it should have to move, thus rendering it more stable than a panel with fewer plies. 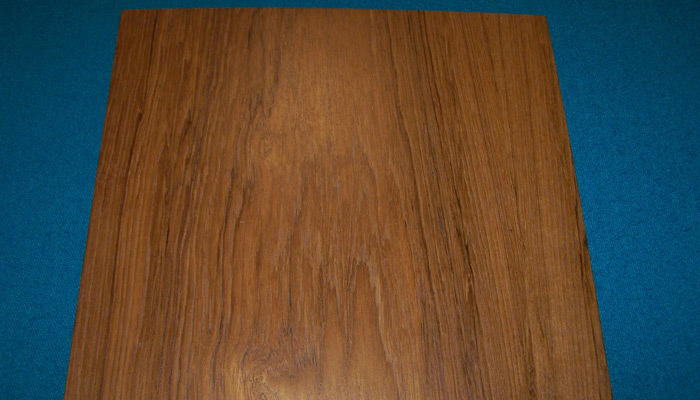 Since it’s really the increased amount of glue that tends to make the plywood more stable, using inferior glue can lead to inferior plywood. The quality of the glue being used is an essential element in determining the overall strength and stability of the sheet of plywood. This is an important factor to consider rather than just focusing on the number of plies or thickness of the panel. Not only is the quality of the glue critically important, but the way it’s applied is equally important. 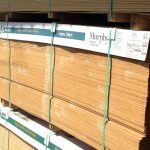 A plywood manufacturer can use top-notch glue, but if they skimp on its application, you’ll also end up with a sub-par, weak panel of plywood. 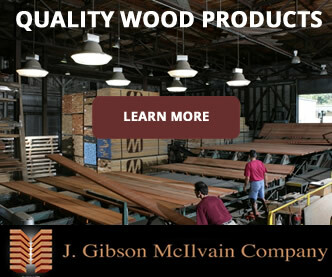 This, in fact, tends to be one of the biggest problems when it comes to low-quality plywood. 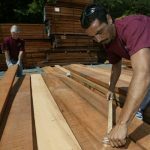 When you get ready to make a plywood purchase, whether you’re a building contractor, an individual in need of materials for a do-it-yourself project, or a lumber dealer, be sure to do your homework when it comes to ordering your plywood. 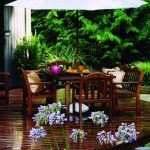 There’s a lot more involved than simply listing off the dimensions of plywood which you need and searching for the best deal. 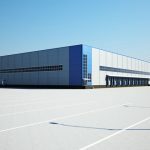 Make sure that you’re dealing with honest suppliers that aren’t going to skimp on the quality of glue or application, regardless of the number of plies per panel. 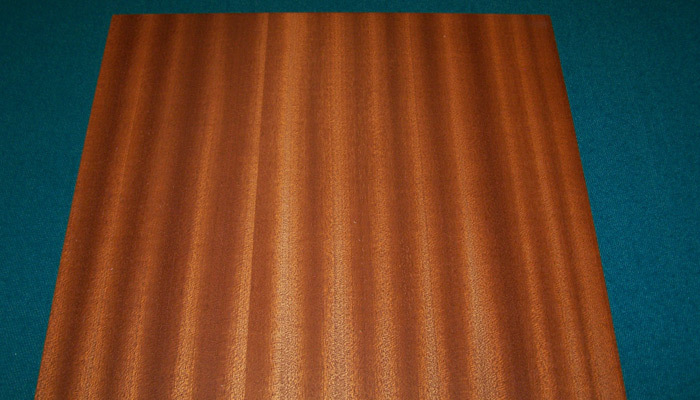 In the next article in this series, we’ll be taking a closer look at this common problem and what you can do to avoid choosing inferior plywood panels for your next project. Learning these practical tips could end up keeping you from making a costly mistake that could ultimately hurt your reputation as a builder.